Experienced, talented sought after Doctor, Registered Nurses, Aestheticians specializing in enhancing your features. Personalized treatment plans tailored to your unique needs. We are the next generation of beauty providing cutting edge skincare procedures and technologies integrated with the science and technologies of wellness. Newport Beach Skincare & Holistic Medical Weight Loss Center with our director Dr. Sam Sannoufi and his vision for creating an experience that elevates beauty and healthy living for his patients, welcomes you to the future of ultimate beauty, health, wellness and value. Dr. “Sam” has put together a team of highly trained, talented, compassionate registered nurses, aestheticians, certified nutritionists and wellness specialists and is quickly becoming the leading destination for beauty, health and wellness in Orange and Riverside Counties. 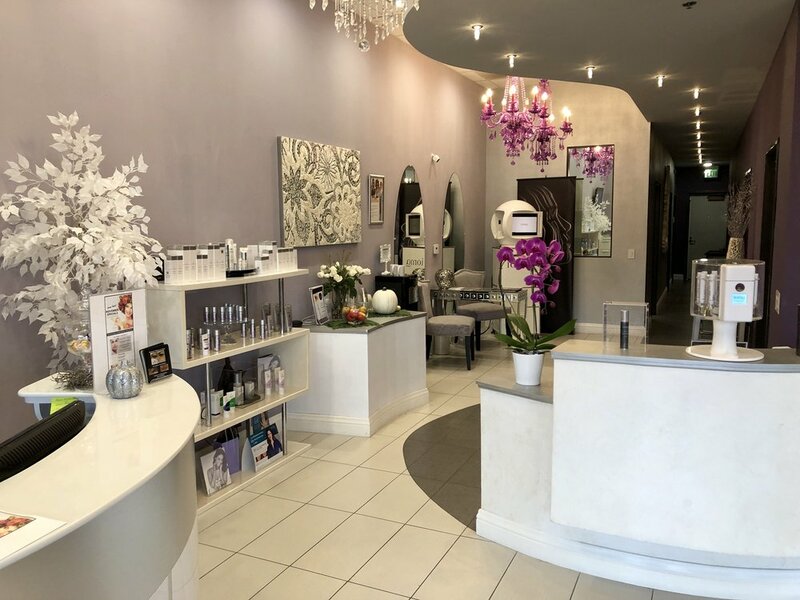 In our Newport Beach location you'll experience a warm welcome in our beautiful relaxing spa-like atmosphere while enjoying rejuvenating treatments, nutritional education, wellness services, state of the art skincare and aesthetic services. Sign Up Now and Be Part Of Our Exclusive List! Be in the know about the latest happenings at Newport Beach Skincare Center. Enter your email address and we'll keep you posted on Exclusive Events and Offers that we only send to our list. No Spam - Just Great Stuff! Thank you! Check your email for our exclusive list confirmation page. Click on confirmation link and you're in! We provide an extensive menu of services for skin perfecting, skin rejuvenation and tightening, body sculpting and weight loss incorporating state-of-the-art skincare laser treatments, photo facials, laser vein and hair removal, dermal fillers, Botox, chemical peels, specialized facials for acne, hyperpigmentation, wrinkles, permenant make-up and more. And because creating ultimate beauty and wellness is the backbone of Timeless Med Spa and Dr. Sam's philosophy, we also offer immune and metabolism boosting vitamin injections, vitamin infusions, genetic testing for skincare and weight loss, medical weight loss programs and wellness therapies that will definitely elevate your beauty and increase your health to new heights. Have questions about the best treatment for your needs? Your complimentary consultation awaits you! Call Today! Be in the know about the latest happenings at Newport Beach Skincare Center. Enter your email address now and we'll keep you posted on Exclusive Events and Offers that we only send to our list. No Spam, Just Great Stuff! Thank you, enjoy the many VIP offers coming your way!